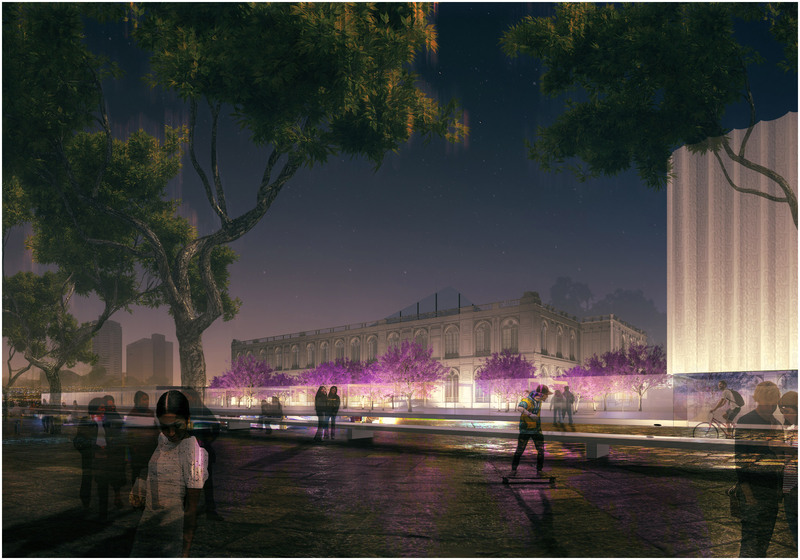 It has been announced that Burgos & Garrido Arquitectos, together with LLAMA Urban Design, has won the competition for the design of Museo de Arte de Lima’s new contemporary art wing in Lima, Peru. 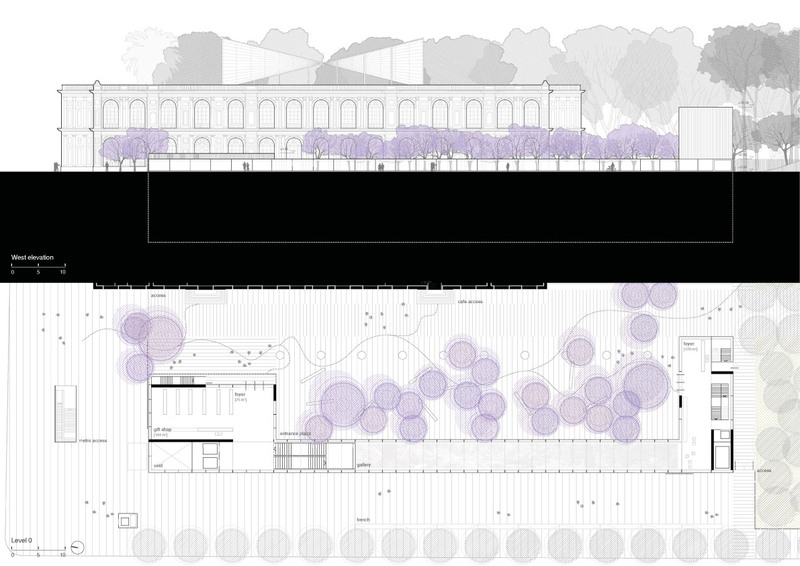 The morphology of the elements that constitute their proposal is bold and explicit: three elements are revealed above ground - the entrance pavilion to the classrooms, the library pavilion and the plaza - and three are buried - classrooms, exhibition gallery and interior garden. Each of the elements above ground possesses a direct link to one of the elements underground. The project incorporates two elements that act as filters mediating between the exterior and interior experiences, but also between the distinctive classical and organic dimensions of the proposal. One of the filters mediates between the formal rhythm of the buried structure and the exuberance of the interior garden and rises up to take on the form a huge glass cloth that illuminates both the gallery and the classrooms. 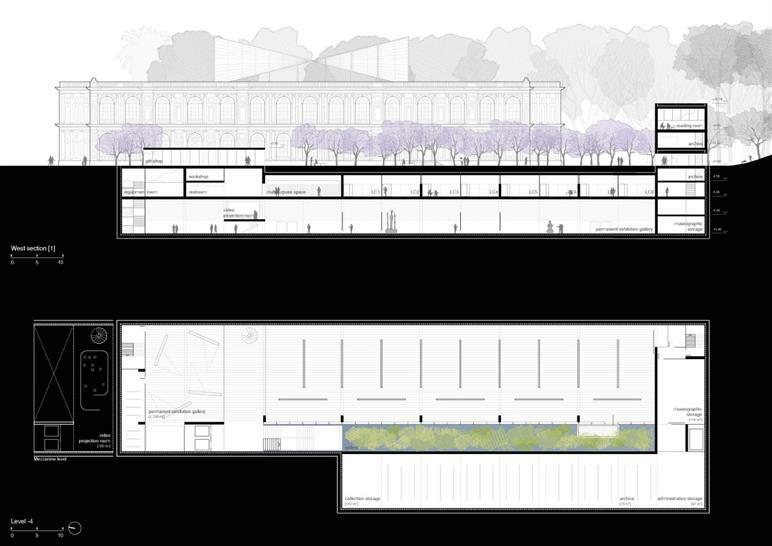 The second filter is the long clerestory - also known as the ‘teatina’ - that links the jacaranda plaza with the interior garden, capturing the light and channeling it into the very depths of the new building. 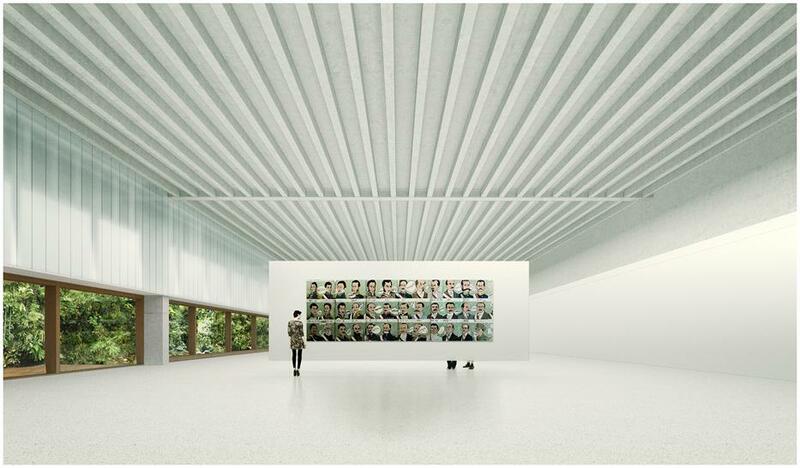 In the deepest layer of the geology generated by the new museum, a great room is conceived, transparent and flexible. The architects propose that the space will be ‘illuminated by a beam of light that comes out on the surface to capture the exterior brightness, a crack covered with exuberant vegetation that forms an exotic, humid and specific space contrasting with the mute, dry and universal space of the exhibition gallery’. 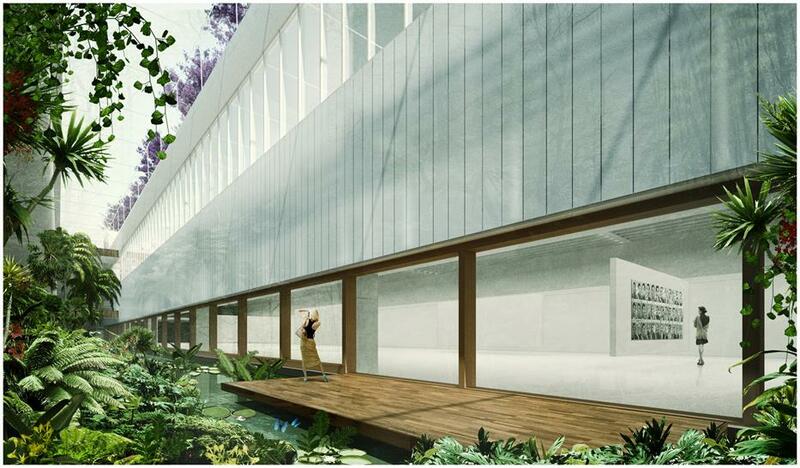 Outside, a plaza featuring a forest of jacaranda trees will be set next to the existing MALI building. The plaza will evoke the traditional patios of Lima, and will act as the ‘foyer’ leading into the park and MALI. It will also establish the circulation routes of the visitors, leading them to different entrances into the diverse spaces present in the new building. 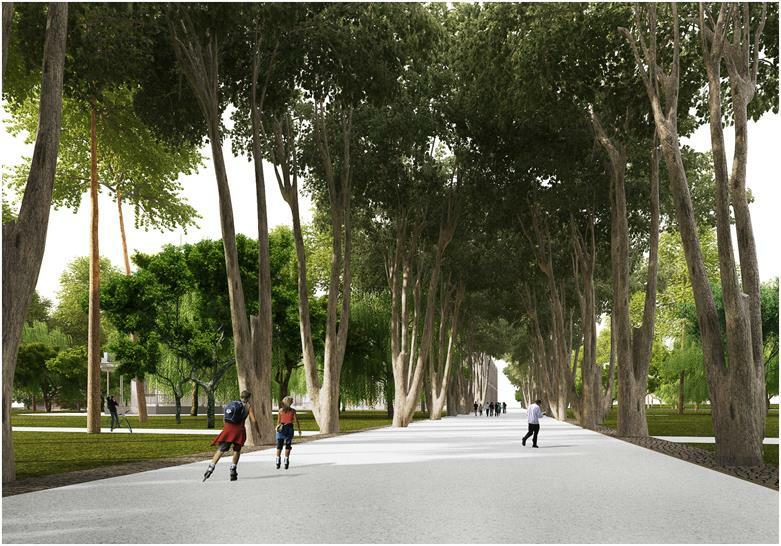 The architects also propose the restoration to its former glory of the magnificent forest canopy that once existed over the Parque de la Exposición.